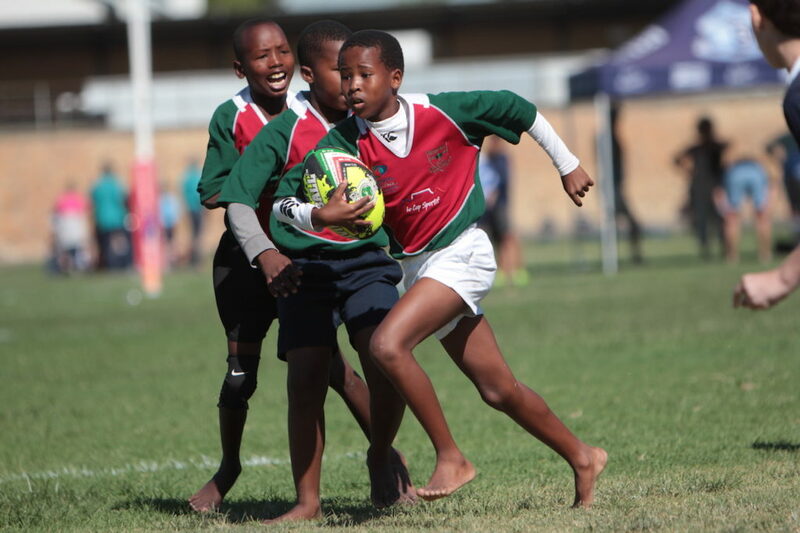 The Vusa Rugby Academy, playing out of the Langa township, provided upset results and thrills aplenty when they tackled some of the strongest teams in the country. PETROS AUGOUSTI reports. 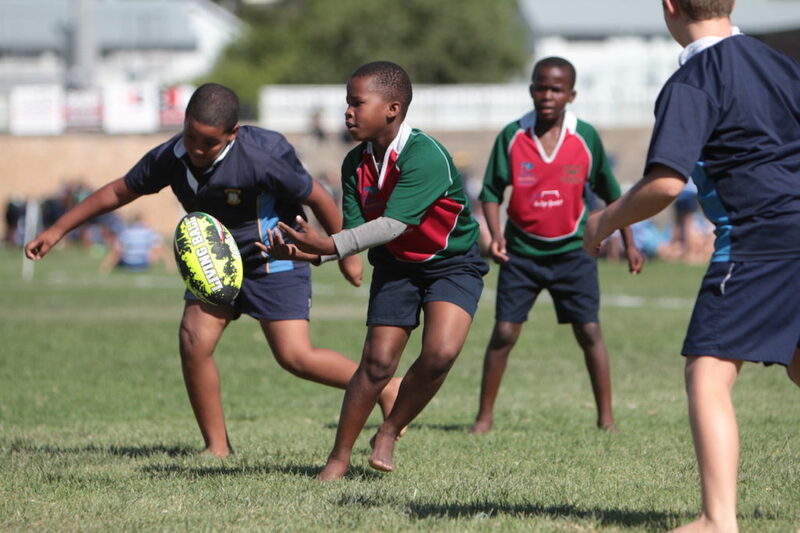 The festival consisted of an U11 and U13 division, featuring some of the top schools in the Western Cape, and consisting of a series of matches that would have left many ‘happy’ bruises and bumps. Imagine the trepidation, excitement and bewilderment etched on the faces of the players as they took to the field against the famed Paarl powerhouses, and then imagine the elation at having stood toe-to-toe with giants. SA Rugby magazine featured an article a few months back showcasing the invaluable work done in one of the most economically-demanding areas in the country and how rugby is changing lives – literally taking boys from the dusty bowel of poverty and turning their lives into one of hope and eventual success. The boys from Langa were invited to take part in the prestigious Paarl Boys’ Primary School rugby festival and while the odds were stacked against them, they managed to win two trophies for their enterprising play, named as the ‘Most attractive rugby team on show’. 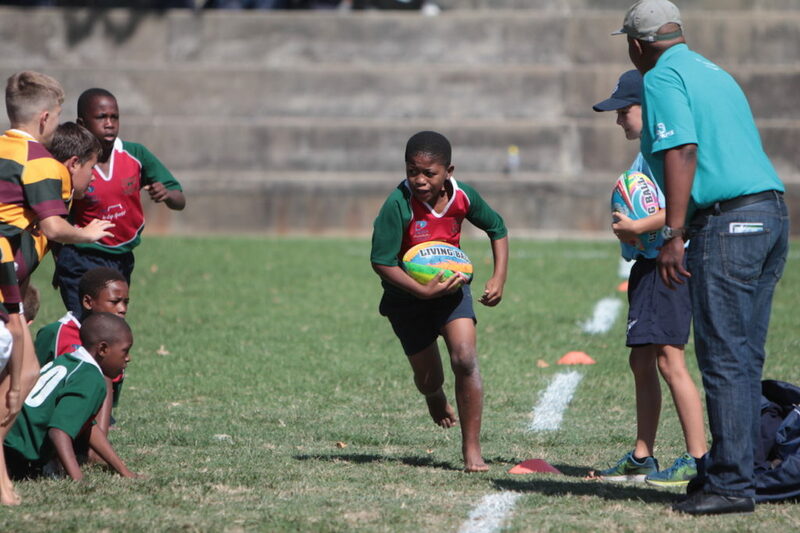 Vusa was started years ago by Bishops Preparatory School, and while facing challenges of gang-ridden neighbourhoods, drugs and socio-economic poverty they continue to provide a beacon of hope and a symbol of resilience many players take for granted on any given Saturday. The Vusa team, backed by corporate sponsors like Capitec, Shoprite, Calulo Shipping, Investec and the Ikey Tigers, have made the most of the generous corporate buy-in and they showed that on the field of play. The combined sides from Vusa only lost two matches out of 16, narrowly being pipped by Paarl Gym three tries to one, and by a powerful Paarl Boys’ team by two tries. This achievement is hard to put into words, as the underdogs reeled off win after win, and doing so playing such entertaining rugby that their U11 side scooped two prestigious team awards for best team on show in that division. Other big winners on the day included all the Paarl Boys’ teams, including one of the most impressive U13 sides in recent memory. This was the first trip out of the Langa area for the team, and into the heart of South African rugby folklore. 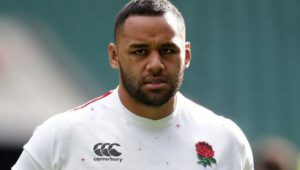 The side made history by being the first ‘All Black’ to be invited to the festival and then further enhanced their credentials with a powerful showing. 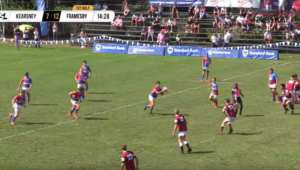 Paarl Boys’ headmaster Henko Bester was in awe at their prowess and at the post-tournament prize giving was fulsome in praise and said the VUSA team is now entrenched in the festival and have been invited back for future tournaments. ‘I just want to congratulate the Vusa team on their incredible achievements here today and the school would like to become a part of their ever-increasing success story,’ he gushed. 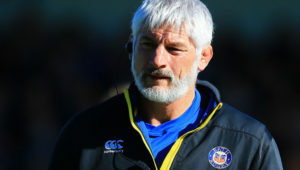 Head of rugby at Bishops and a driving force behind the venture, Brendan Fogarty, must be credited with taking this project to the bastions of rugby and succeeding. ‘This programme excites me, as it not only focuses on rugby, but also on education and Capitec, for example, has just penned a deal that will enhance our educational programme,’ he said. Corporates in Paarl have already started buying into the programme and the likes of the local Nashua, insurance company Optimum and MacDonald’s – all assisted the team of heroes from Langa on the day. There has to be public buy-in for these initiatives to succeed and we are seeing that come to fruition. 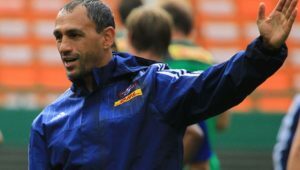 To the boys, huddling around a coach’s cellphone this week, all catching a glimpse of their side on SARugbymag.co.za, we salute you.